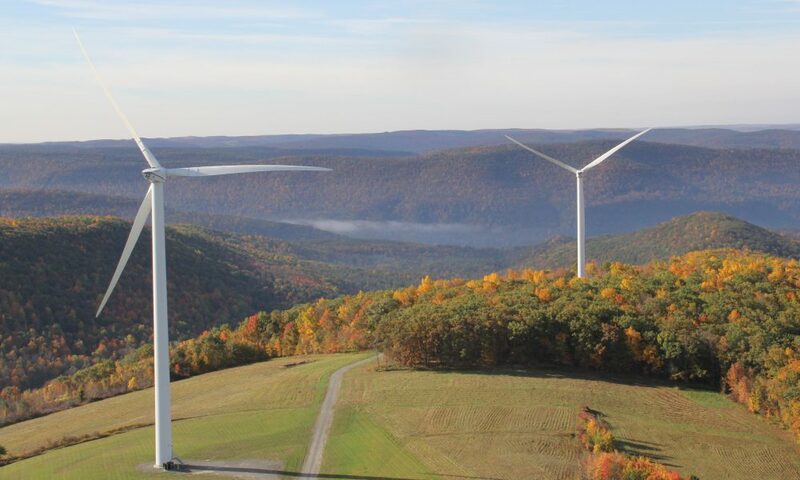 Two roads diverging: Pennsylvania lawmakers rethink their renewables mandate; Policymakers are making decisions on how to change the state's alternative energy portfolio standards by 2021, causing a tension between utilities and distributed solar activists. Editor’s note: Pennsylvania continues to debate which solar future to choose. Pennsylvania leaders have big choices to make about the state's energy and solar future that will impact its power sector for the next decade. 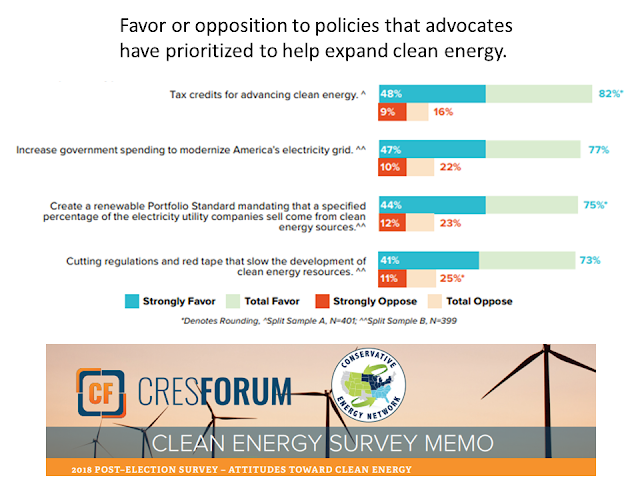 Policymakers must choose how to change the state’s Alternative Energy Portfolio Standard (AEPS), which now requires 18% alternative energy by 2021. And, if they replace the AEPS' 0.5% carve out, they must choose whether to include 90% utility-scale solar or 35% distributed solar. At the end of 2017, Pennsylvania was at 0.2% solar. 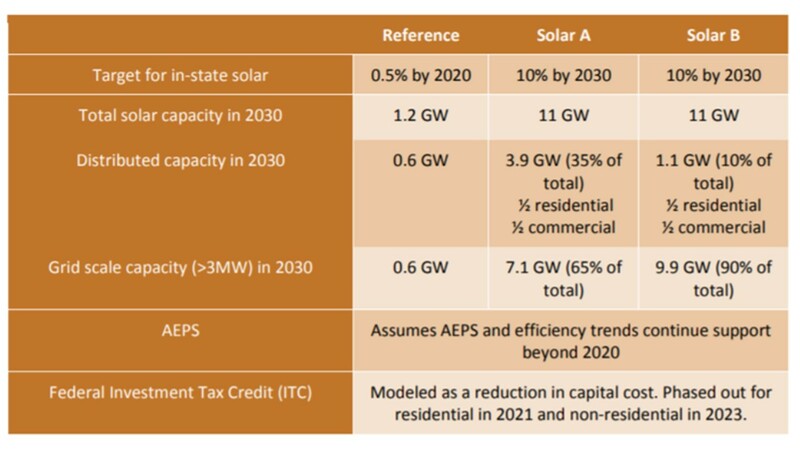 A draft plan for 10% solar by 2030 was released in July. Its choice of a largely utility-scale solar carve out, or one that includes over one-third distributed solar, has already started a classic solar debate between utilities and distributed solar advocates. Developers see value in California offshore wind development; A task force decision by regulators could open the door to west coast development. 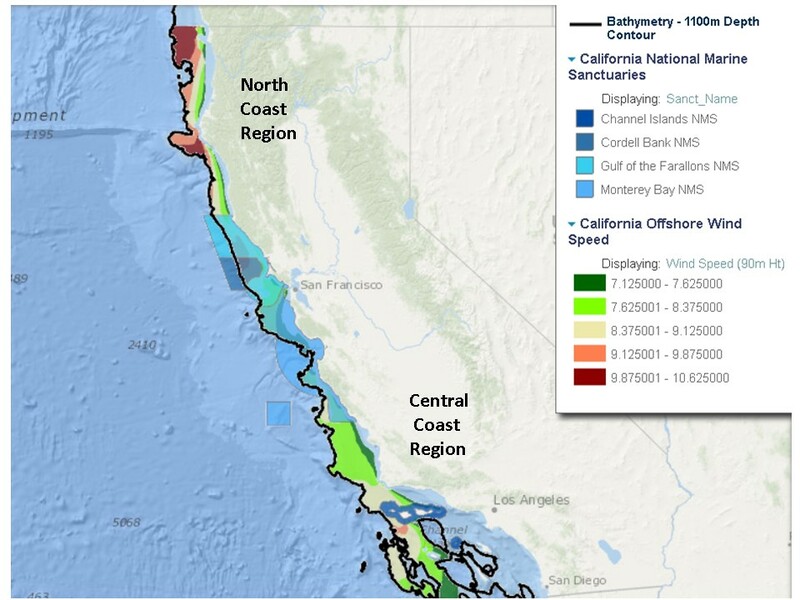 Editor’s note: Since this story ran, BOEM approved plans to open ocean tracts off California’s coast to pilot wind projects. State mandates and contractual commitments promise to make offshore wind a key part of the East Coast power mix by the mid-2020s. But offshore wind is not limited to the East. 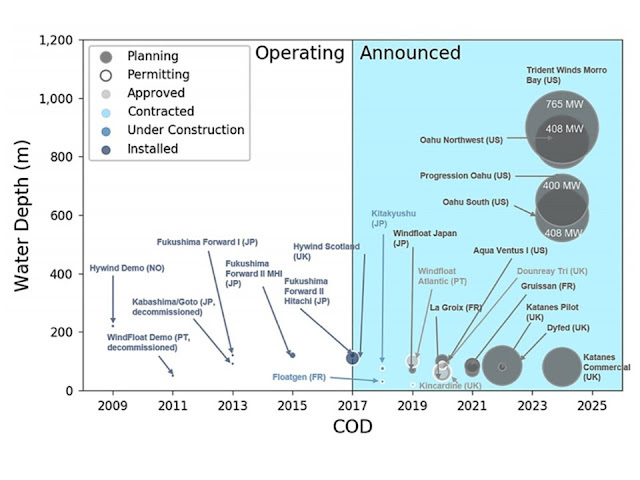 A Sept. 17 meeting of a federal-state Energy Task Force cleared federal permitting obstacles, opening the door to thousands of California coastal wind MWs and the pioneering of floating turbine technology. 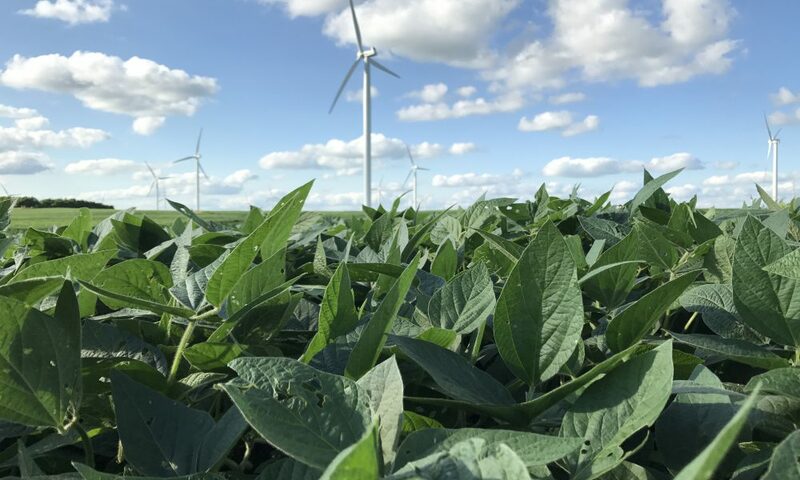 The current administration sees wind energy as "affordable and reliable," Department of Energy (DOE) Office of Energy Efficiency and Renewable Energy (EERE) Chief of Staff Alex Fitzsimmons told Utility Dive. 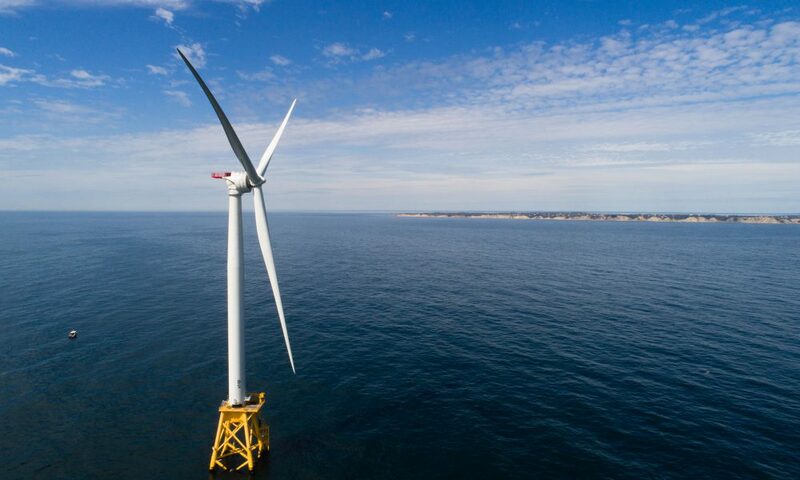 And because of its high capacity factors, offshore wind "has the potential to contribute to reliability," he added. 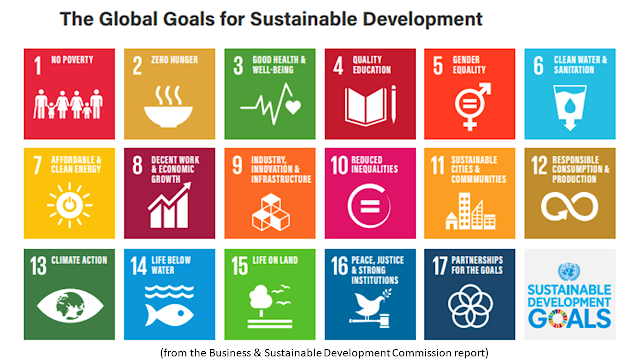 "It is a critical resource for the future." 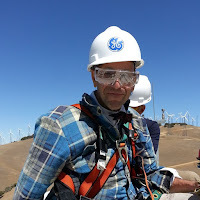 On Sept. 17, federal regulators approved the first steps toward allowing developers to build off California’s coast and bring prices down enough to begin harvesting wind, just when it will be needed the most. As renewable technologies grow cheaper, intermittency is emerging as a critical challenge for achieving large-scale renewables deployment in the electric power sector. 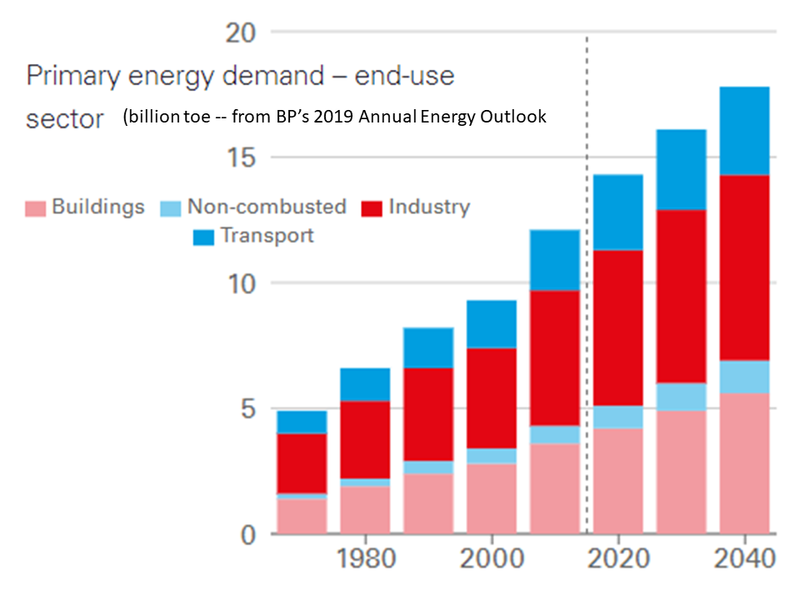 Energy storage is particularly well suited to help integrate renewables into the power sector’s energy mix because of its ability to store excess energy when prices are low, which can then be discharged when prices are high (i.e., energy arbitrage). 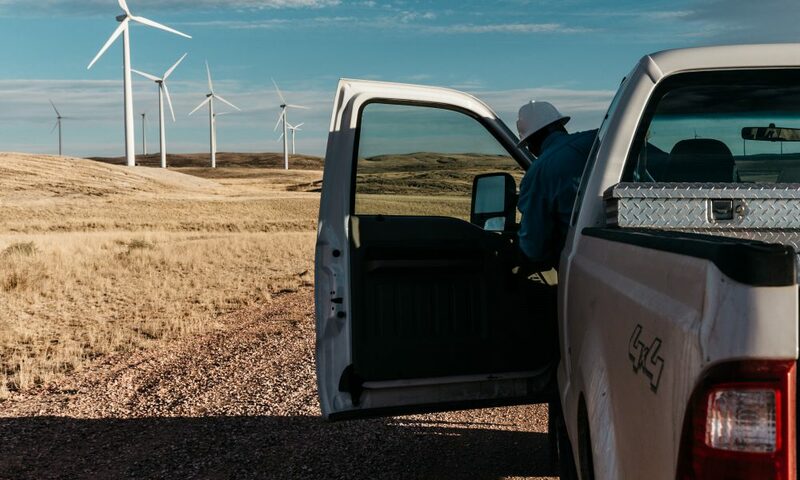 Based on recent literature, existing data, and conversations with technical experts, this policy brief explores whether reverse auctions, a market-based tool widely used to procure renewables capacity, might also be cost effective for energy storage procurement. 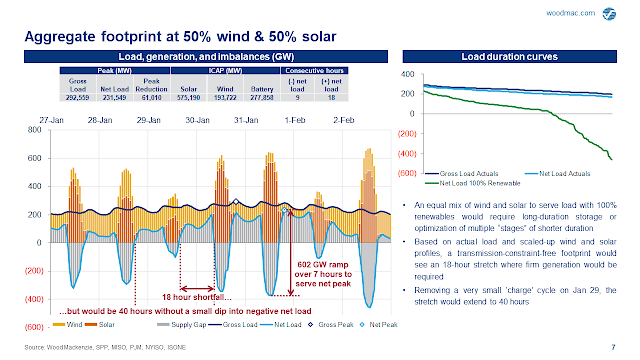 Past experience with renewable energy procurement and early evidence from battery storage systems suggest that reverse auctions are a valuable policy tool for driving down the prices of new storage capacity. However, auction design is important not only for competition and price discovery, but also to encourage the participation of developers of innovative technologies and to guarantee timely delivery of new capacity. In particular, we encourage policymakers to consider the multiple grid services that storage systems can provide in order to ensure that reverse auction frameworks accurately price and capture the value of storage system services in meeting electric power grid demand. 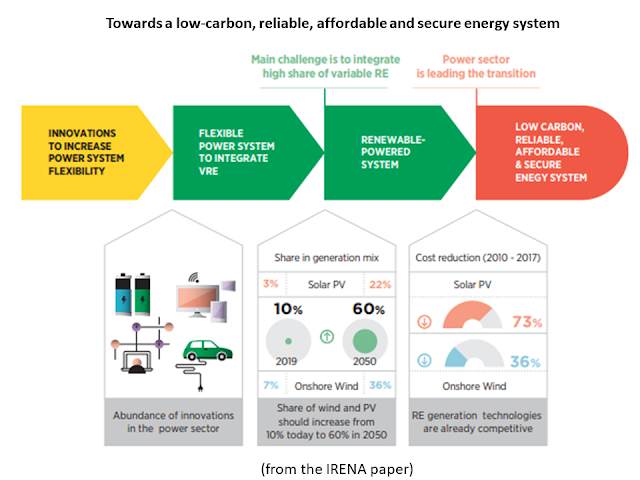 Energy storage systems can store energy in a form that can be converted back to electrical energy when needed, thus offering a promising solution to the challenge of intermittent renewable technologies, a critical constraint to decarbonizing the electric power sector (Chen et al. 2009). In addition to providing a wide range of valuable grid services,1 storage technologies have energy arbitrage (the ability to store excess energy when prices are low, which can then be discharged when prices are high) and reserve capacity (quickly dispatchable backup power) capabilities that are particularly well suited to supporting the integration of renewables into the U.S. electric power sector’s energy mix (Pickard and Abbott 2012; Condon, Revesz, and Unel 2018). Policy design affects auction results in terms of both price and delivery. Although designing auctions to achieve low prices is important, other characteristics of auctions help to ensure delivery of quality projects. Here we present lessons and guidelines aimed at reducing bid prices (guidelines 1–3) and encouraging innovation and delivery of new capacity (guidelines 4 and 5). 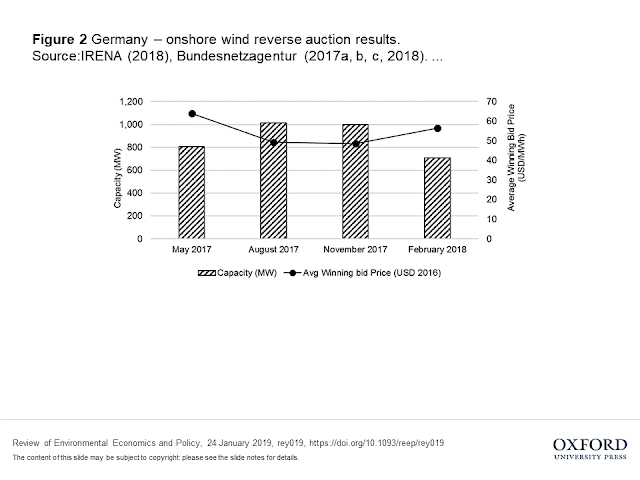 Economic theory suggests (Bulow and Klemperer 1996) and experience with renewables reverse auctions shows (Shrimali, Kondra, and Farooque 2016) that additional bidders increase competition. 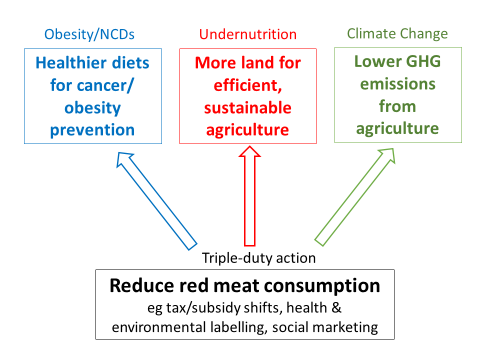 Prices are reduced not only because the cheapest technologies are less likely to be excluded from the process (Ferroukhi et al. 2015), but also because collusion and the exercise of market power become more difficult (Kreycik, Couture, and Cory 2011). One way to expand the pool of bidders is through technology-neutral auctions, which allow a diverse set of technologies to compete. For example, in Chile, the minimum bid (US$29.10/MWh) in a 2016 technology-neutral auction came from a solar developer, at nearly half the bid of a competing coal company (Johnston 2016). 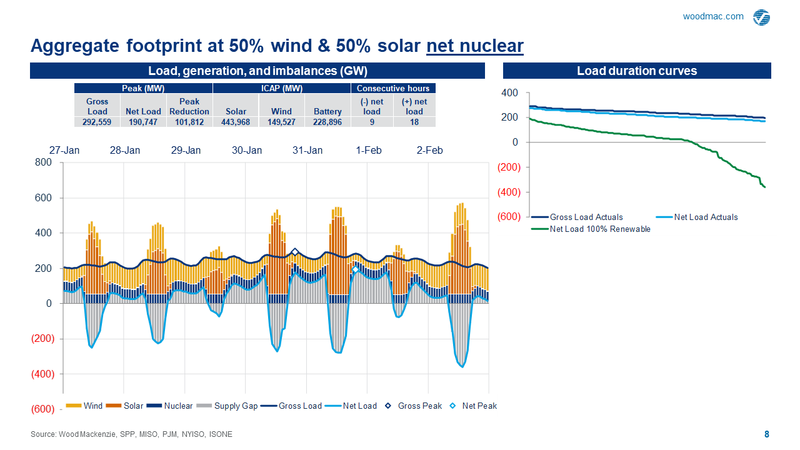 However, this strategy may not be ideal when trying to advance a specific technology; in Germany’s first joint wind and solar auction, solar developers won all of the capacity, which is at odds with Germany’s goal for a balanced mix of renewables (Knight 2018). 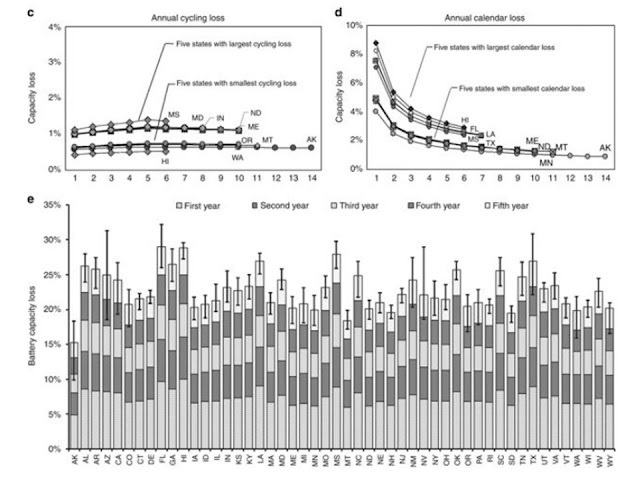 Another way to boost participation is to signal consistent demand with an auction schedule and transparent administrative processes (Kreycik, Couture, and Cory 2011; del Rio and Linares 2014). For example, the number of bidders in South Africa’s auction program increased when organizers started hosting preauction conferences to explain rules and any changes (Ferroukhi et al. 2015). Auctions can also facilitate competition, and thus lower prices, by auctioning amounts of capacity that the market can easily supply. 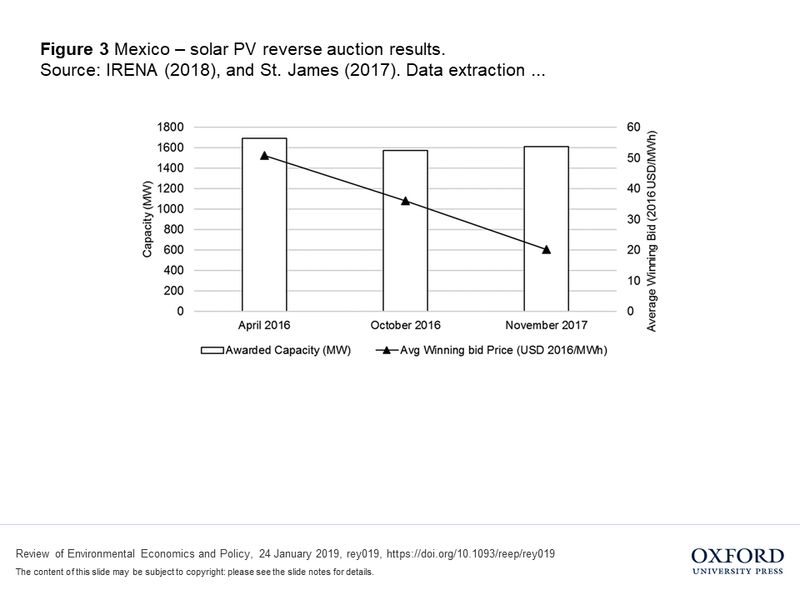 For example, researchers estimate that introducing a capacity limit significantly reduced winning PV solar bid prices in a South African auction (Shrimali, Kondra, and Farooque 2016). Auction designers can also limit individuals’ market power by capping capacity per bidder (Shrimali, Kondra, and Farooque 2016). Recognition of the support provided by additional policies (e.g., tax incentives or mandating that utilities buy renewable electricity at an administratively set price via feed-in tariffs) may increase the effectiveness of an auction program.8 For example, low offshore wind auction prices in Denmark result in part from the government undertaking the risk and financial burden of site selection (Ferroukhi et al. 2015). 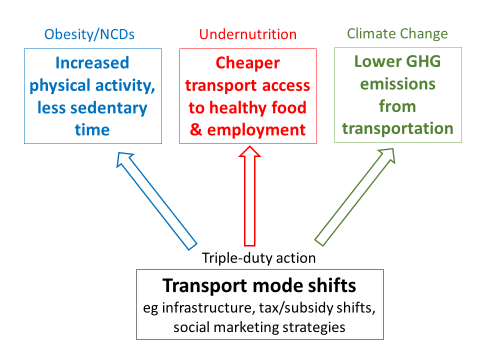 In some cases, other procurement mechanisms may be better at supporting expensive projects or smaller developers (del Rio and Linares 2014). Policymakers can mitigate auctions’ tendency to choose large bidders with established technologies by taking a targeted approach to energy storage procurement (Kreycik, Couture, and Cory 2011; del Rio and Linares 2014), although this may increase prices. For example, Queensland, Australia is conducting a reverse auction for 400 MW of renewable energy capacity, which includes 100 MW earmarked for storage capacity (Queensland Government 2018). If the auction produces low prices, innovative projects, and reliable deployment, this storage-specific reverse auction model may be exportable to other jurisdictions. 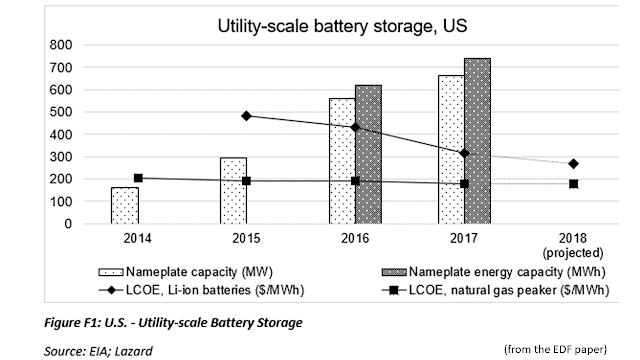 There is some concern that a dominant energy storage technology (i.e., Li-ion) may prevent less-mature technologies from developing, despite their potential suitability to provide certain grid applications in the long run (Hart, Bonvillian, and Austin 2018). Thus policymakers may want to consider reserving some auction capacity for specific types of energy storage technologies to avoid this “lock-in” of a single storage technology. In general, auctions do not reward cautious bidding, producing a tendency for winning bidders to underestimate costs (Milgrom 1989).10 Although a certain level of failed deployment indicates healthy competition and risk taking, auction design should encourage developers to bid their true costs. Auction design can discourage underbidding by penalizing delivery delays, a symptom of underbidding (del Rio and Linares 2014). Auctions can also establish upfront safeguards, such as requiring documentation of financial health, and completion bonds (Elizondo Azuela et al. 2014). However, there must be a balance between guaranteeing project completion and encouraging competition. One less stringent option is to plan for failed deployment by auctioning more quantity than necessary (Kress, Ehrhart, and Haufe 2017). 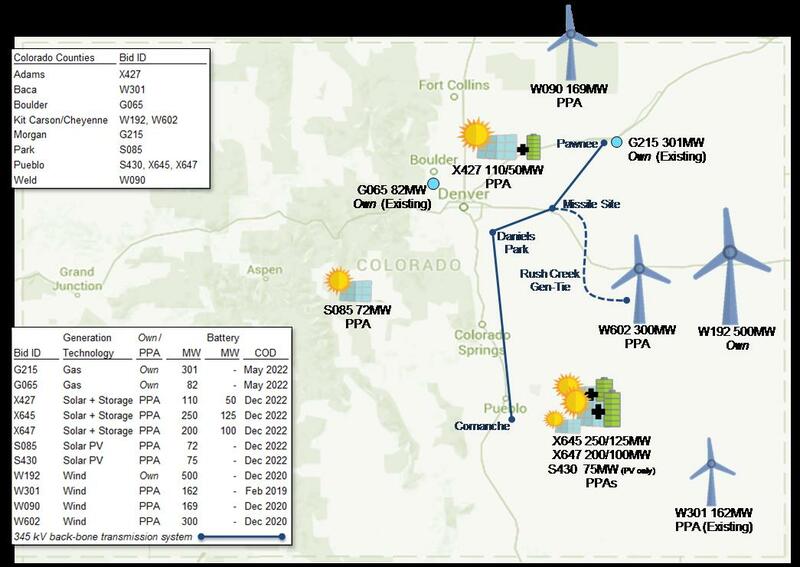 Generating revenues from multiple grid services can reduce energy storage bids; however, developers must still deliver the products for which they have contracted. For example, in 2017, Tesla’s Hornsdale Power Reserve, which uses Li-on technology, won a technology-neutral tender by the government of South Australia for new storage capacity. 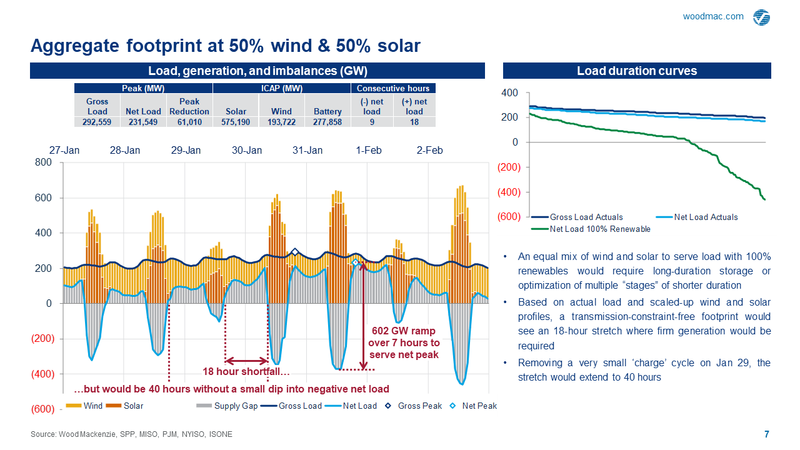 The contract stipulates that the 100 MW/129 MWh system must set aside capacity for specific grid services, including energy arbitrage, reserve capacity, network control, and frequency control (Australian Energy Market Operator 2018). In order to build enough energy storage to support the majority-renewables electricity mix needed to achieve long-term emissions targets, policies will be required to foster innovation, drive down costs, and meet procurement targets. 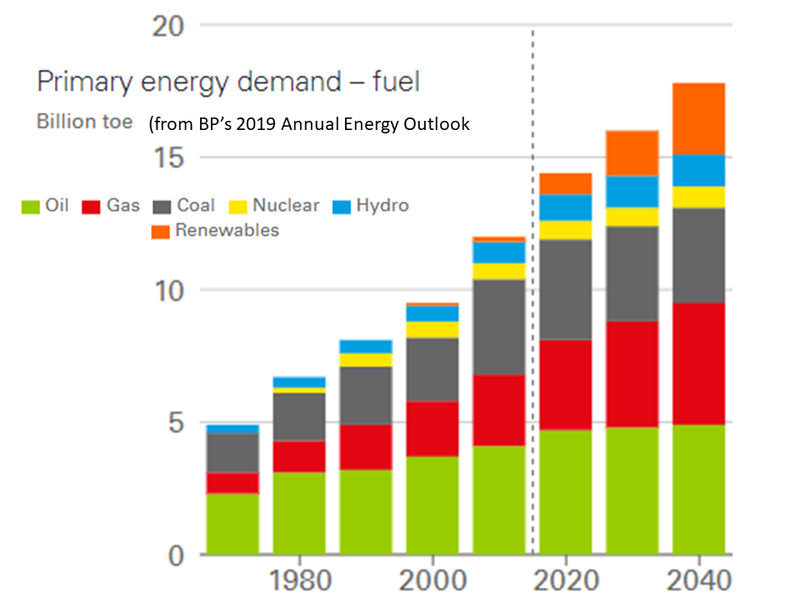 We have argued here that reverse auctions, which have been widely used to procure renewables capacity, are likely to become an increasingly popular mechanism for competitive procurement of energy storage. As with renewables, the success of storage auctions will depend on good design. Given the fundamentally different physical and operational characteristics of storage systems, it is crucial for grid operators and utilities to consider the multiple grid services that storage systems are able to provide to ensure that the value of these services is accurately priced and captured within reverse auction frameworks. Panic Before It’s Too Late It is absolutely time to panic about climate change; Author David Wallace-Wells on the dystopian hellscape that awaits us. Editor’s note: Consider this post a tease for a long and informative read. Click through. 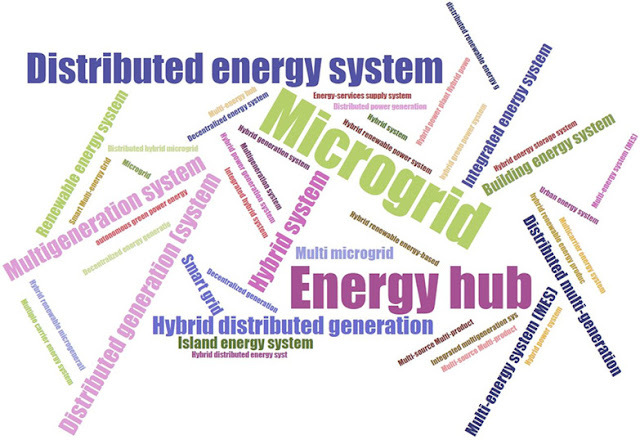 “The increasing share of decentralized intermittent renewable energy generation reinforces the necessity of balancing local production and energy consumption. Decentralized renewable energy systems are promising options to cope with this challenge. 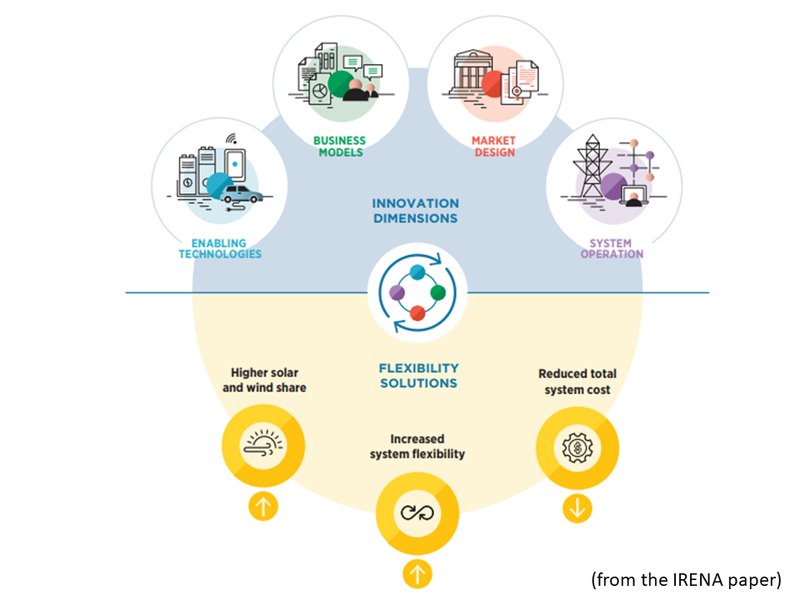 They are systems of interconnected buildings, which i) are powered by renewable energy sources (e.g., solar, wind), ii) combine multiple energy carriers (e.g., electricity, heat, hydrogen), and iii) integrate both storage (e.g., batteries, thermal tanks) and conversion (e.g., heat pump, electrolyzer) technologies. 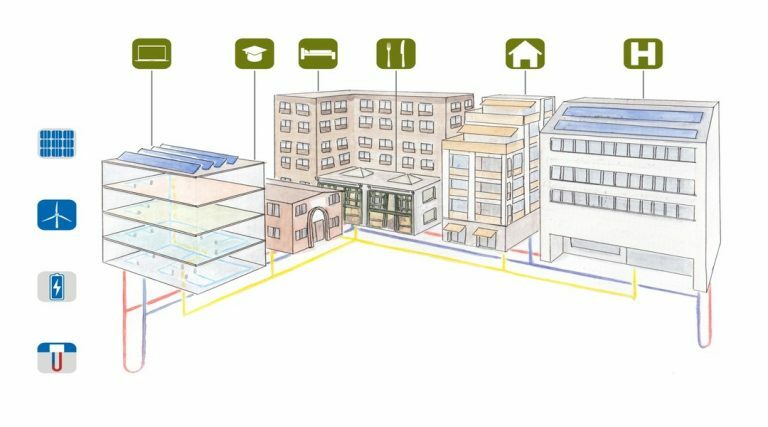 At the system level, they can range from single buildings, such as multi-family homes, to groups of buildings within neighborhoods, communities or city quarters. The Solar Foundation’s National Solar Jobs Census 2018 is the ninth annual report on employment and workforce trends in the U.S. solar industry, nationwide and state by state. Based on a rigorous survey of U.S. companies, this report represents the most comprehensive analysis of solar labor market trends in the United States. 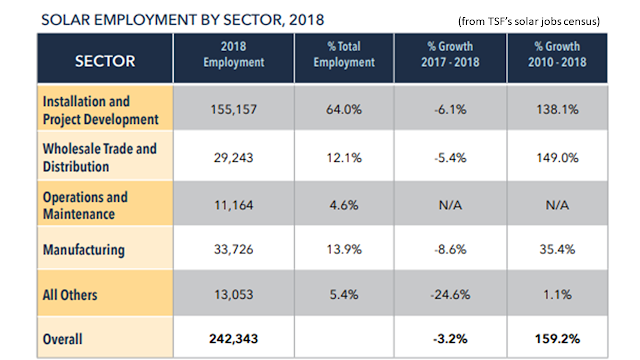 This year’s National Solar Jobs Census found that solar employment experienced its second decline since The Solar Foundation first began tracking jobs in 2010. 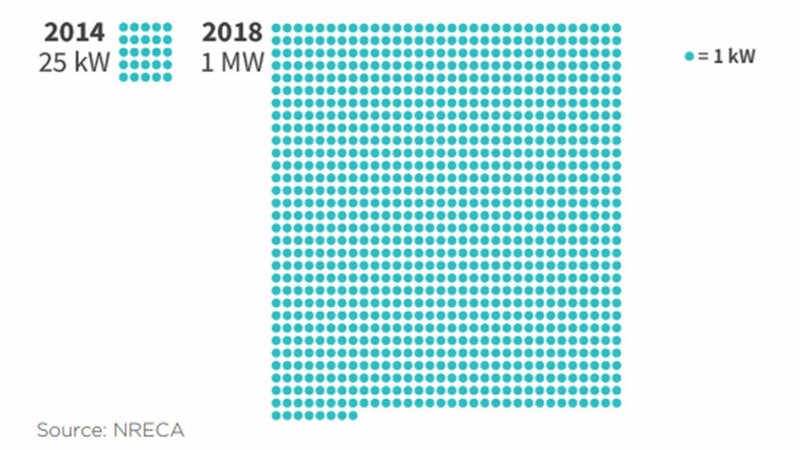 As of November 2018, the solar industry employs over 242,000 solar workers, representing a decline of 3.2%, or 8,000 fewer jobs, since 2017. Since 2010, solar employment has grown 159%, from just over 93,000 to more than 242,000 jobs in all 50 states. ‹ Uncertainty over the outcome of the Section 201 trade case before the new solar tariffs were announced in January 2018. 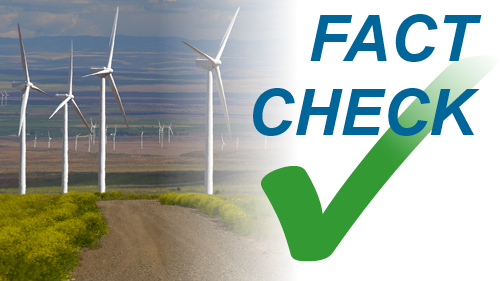 This uncertainty led to project delays, especially for the larger, utility-scale installations. 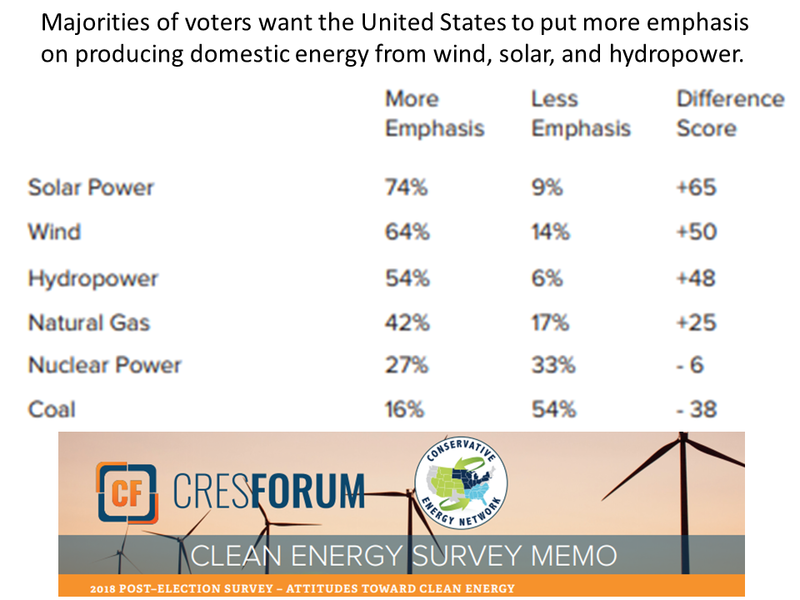 ‹ State policy and economic challenges led to job declines in some states with well-established solar markets. ‹ Despite losses in states with well-established solar markets, 29 states saw solar job growth in 2018, including many states with emerging solar markets. States that experienced significant gains in employment included Florida (+1,769 jobs), Illinois (+1,308), Texas (+739), New York (+718), Ohio (+644), and Washington (+612). 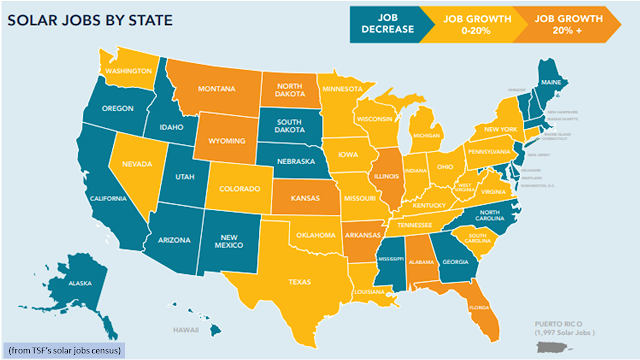 ‹ The states that experienced the largest job reductions between 2017 and 2018 included California (-9,576 jobs), Massachusetts (-1,320), North Carolina (-903), Arizona (-857), Maryland (-808), New Jersey (-696), Georgia (-614), and Hawaii (-595). California, home to about 40% of U.S. solar capacity, still has by far the most jobs nationwide. In 2018, Florida overtook Massachusetts as the state ranking second to California in total solar jobs. ‹ In 2018, the Solar Jobs Census for the first time included jobs data for Puerto Rico, which has approximately 2,000 solar workers. These jobs are not included in the total job count for the 2018 Census for the purposes of comparison to previous years. 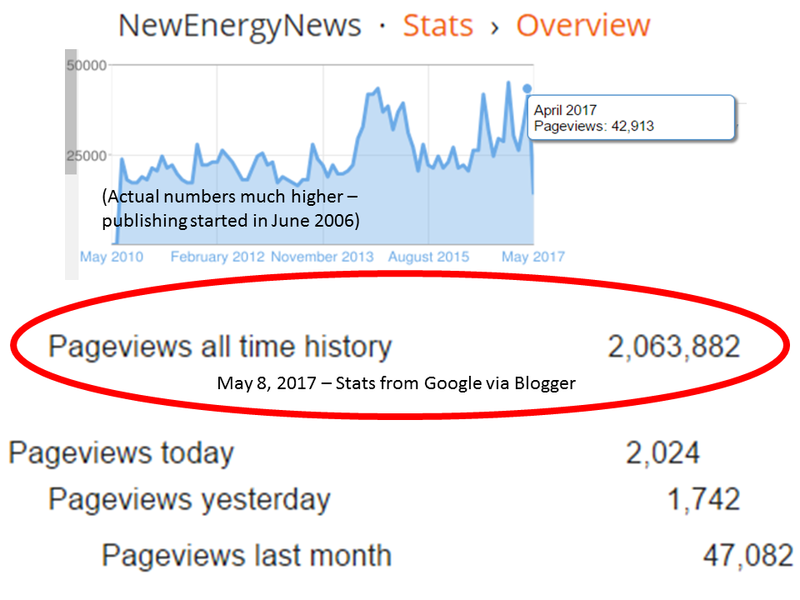 ‹ Long-term solar jobs growth remains positive. 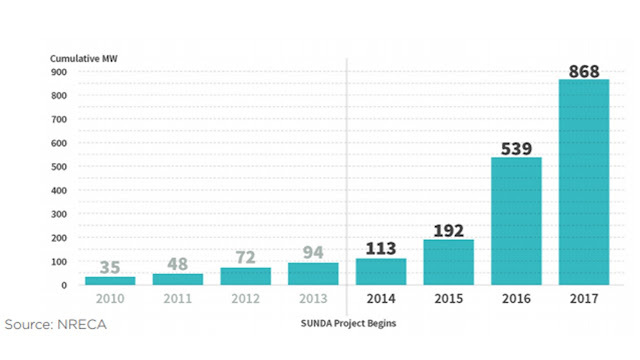 In the five-year period between 2013 and 2018, solar employment increased 70% overall, adding 100,000 jobs. By comparison, overall U.S. employment grew only 9.13% during that same period. 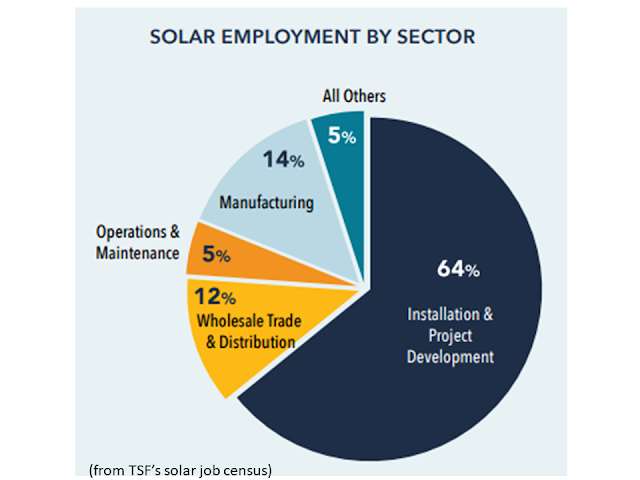 ‹ Solar represents about 2.4% of overall U.S. electricity generation, yet it employs twice as many workers as the coal industry and almost five times as many workers as the nuclear industry.1 In the energy sector, only the oil/ petroleum and natural gas industries have more employment than solar.† Solar employs more workers per unit of generation due to the industry’s high growth rate, creating thousands of jobs associated with construction. ‹ Demand-side sectors (comprised of the installation and project development sector, and the wholesale trade and distribution sector) make up 76% of overall solar industry employment (184,400 jobs), while manufacturing represents 14% (33,700 jobs) and operations and maintenance comprises just under 5% (11,000 jobs). 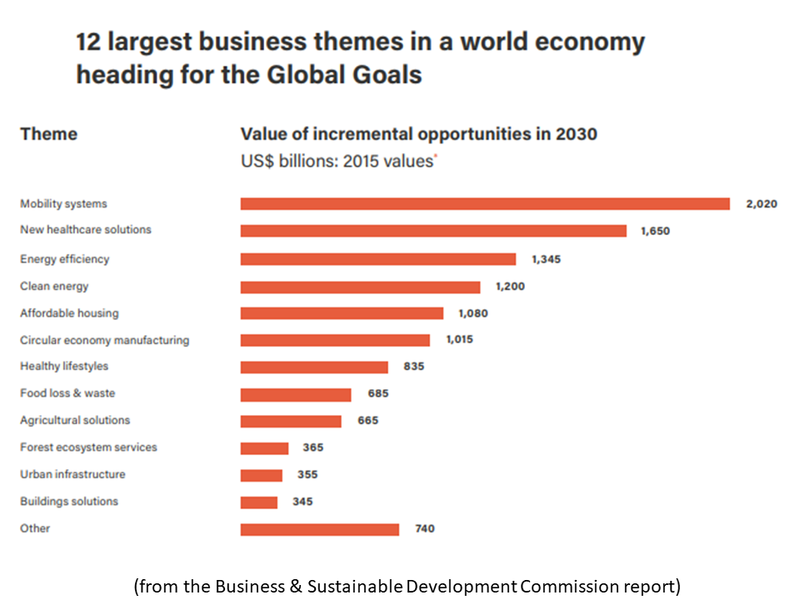 The “other” sector, which includes engineering, legal, and financing firms, represents just over 5% (13,000 jobs). ‹ About 155,000 solar jobs, or two-thirds of the total, are in the installation and project development sector. Of these, about 87,000 jobs (56%) are focused on the residential market segment. Just under 30%, or 46,000 jobs, focus on non-residential (including about 12,500 jobs in community solar). The utility-scale market comprises the remaining 22,000 jobs in this sector (14%). 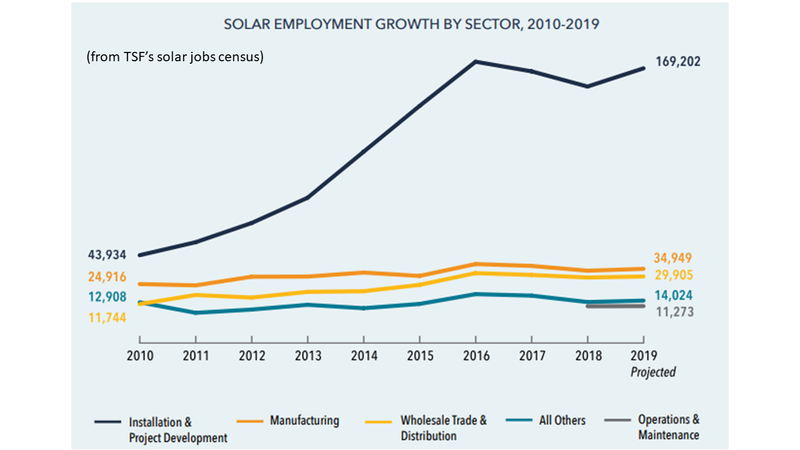 ‹ Respondents to the Census survey predicted that total U.S. solar industry employment would reach about 259,400 jobs by the end of 2019, a 7% increase year-over-year. 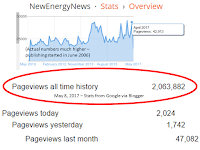 In addition to this overall employment data, the National Solar Jobs Census includes detailed information on other aspects of the solar workforce and industry trends, including; sector and segment analyses; demographics and diversity; hiring challenges; industry wages; and educational requirements. It also includes in-depth case studies of select solar companies to provide further insight into the U.S. solar workforce. The solar industry is more diverse than comparable industries, but still not representative of the greater U.S. population. 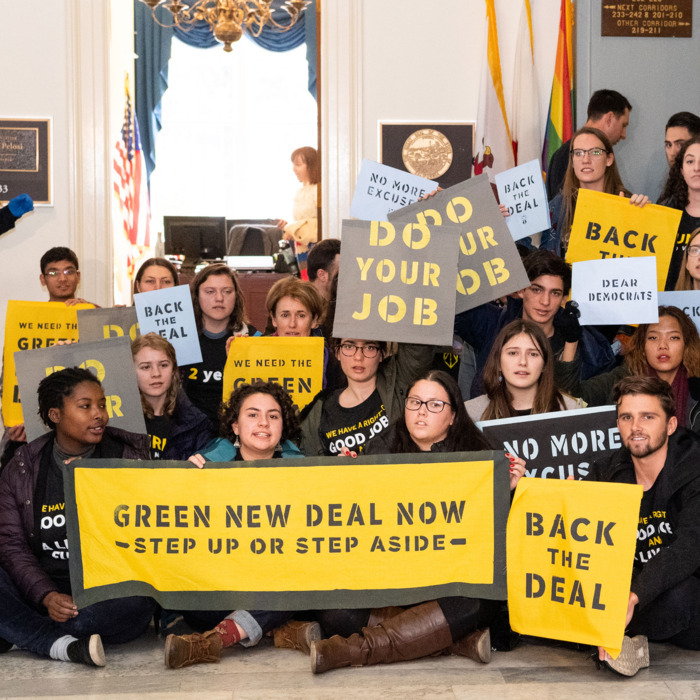 In 2018, women represented 26.3% of the solar workforce, Latino or Hispanic workers represented 16.9%, Asian workers comprised 8.5%, and black or African American workers comprised 7.6%. The percentage of solar workers who are veterans declined from 8.6% in 2017 to 7.8% in 2018. 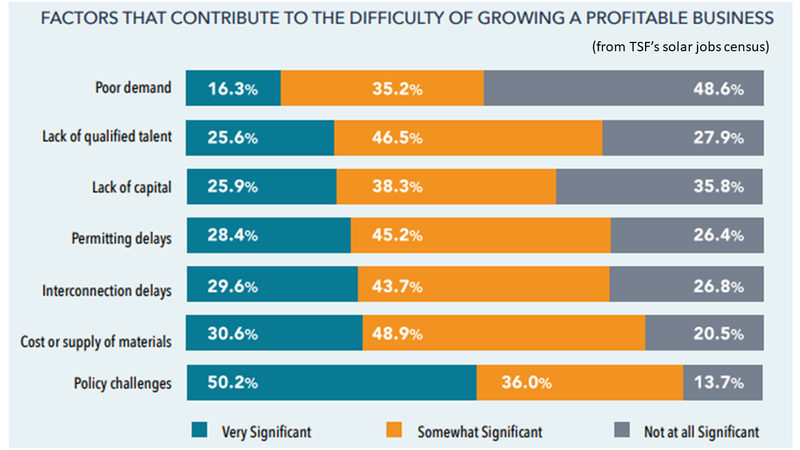 Twenty-six percent of solar establishments reported that it was “very difficult” to find qualified candidates to fill open positions, an increase of 44% from the 18% reporting such challenges in 2017. This increase is not surprising given the tight labor market. Experience remains the most important hiring requirement for all sectors, with solar establishments requiring experience for 60% of their new hires. That number increased from 55% of new hires in 2017. The proportion of Bachelor’s degrees required, 21%, was similar to that of 2017. Solar industry wages remain competitive with similar industries and above the national median wage ($18.12) for all occupations.2 The median reported wage for non-electrician photovoltaic (PV) installers is $18.92 for entry-level workers and $28.11 for mid-level workers. The median reported wage for electrician PV installers is $24.32 for entry-level workers and $32.43 for mid-level workers. 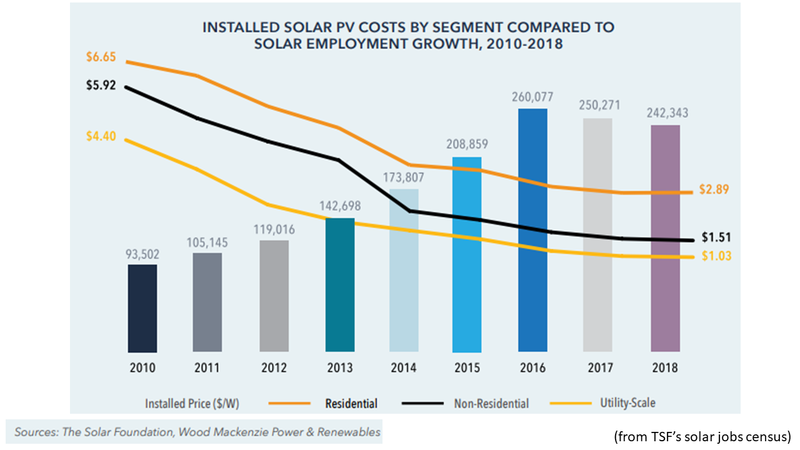 Despite two years of decline in solar employment, solar installations are expected to ramp up over the coming years and new job opportunities will likely follow. 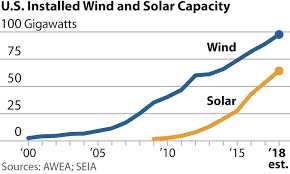 The rapidly declining cost of hardware is making solar cost-competitive with fossil fuels. Policy support from many state governments will also aid the solar industry’s growth. While these are reasons for optimism, the urgent challenge of climate change means the progress we have seen to date is not nearly enough. Solar energy will need to develop and expand even faster in order to reduce carbon emissions to sustainable levels. 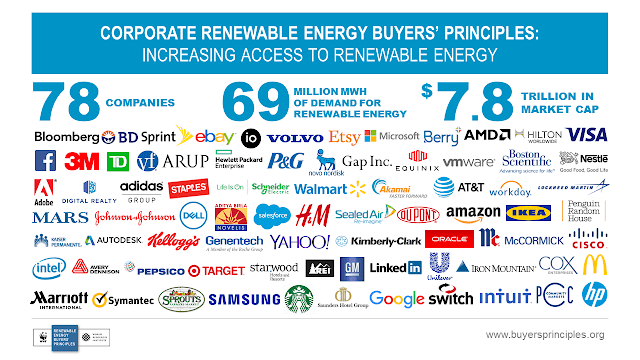 If this can be achieved, a host of additional benefits will follow, including new solar job growth. 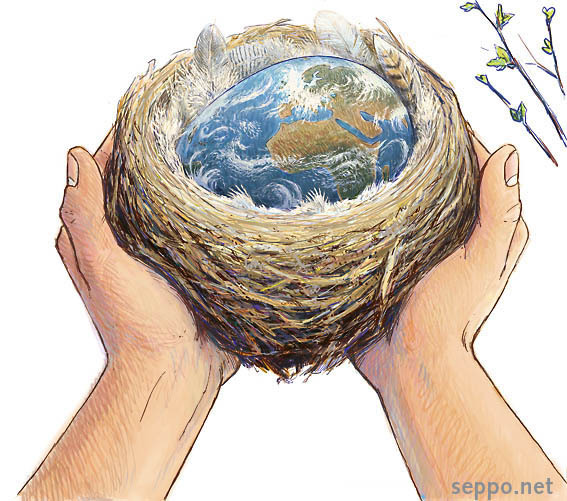 Climate Change And Human Personality We Are The People of the Apocalypse; Clinical psychologist John F. Schumaker reveals the dangerous erosion of human personality at the heart of modern consumer culture. 100% Renewable Energy Needs Lots of Storage. 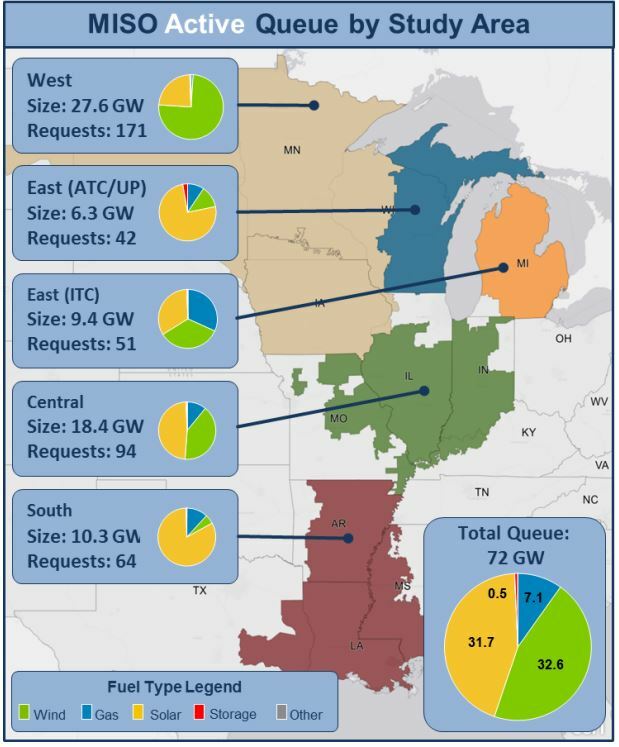 This Polar Vortex Test Showed How Much; Energy analysts used power demand data from the Midwest’s January deep freeze and wind and solar conditions to find the gaps in an all-renewable power grid. Co-op solar boom raises questions about coal in utility power mixes; One of the largest power co-ops in the U.S. gets half its power from coal, but a new study finds it could save money by procuring more renewables. 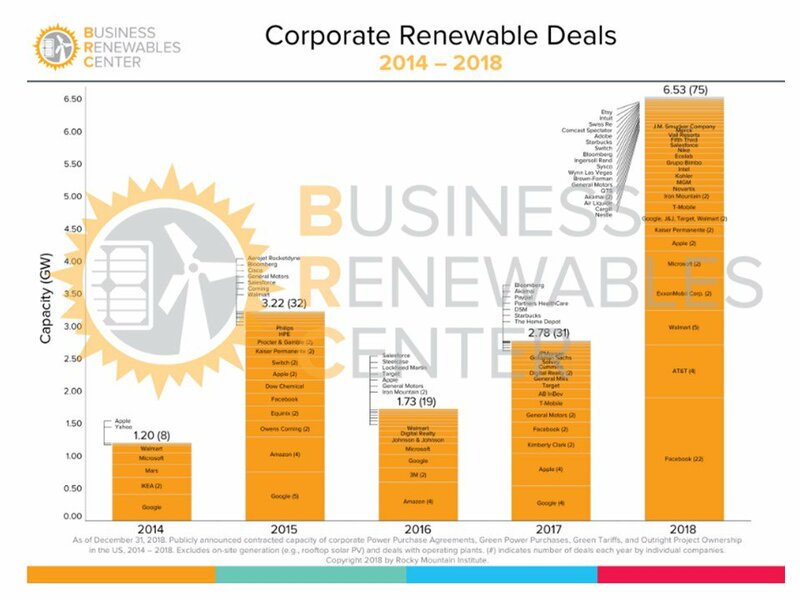 Editor’s note: Since this story ran, more evidence has emerged that the low cost of renewables makes further spending on fossil fuel generation wasteful. A boom in solar at electric cooperatives is forcing one of the biggest such power providers in the U.S. to answer some hard questions about its power mix. Tri-State Generation and Transmission still gets half its power from coal, even as co-op owned and purchased solar is reaching nine times what it was in 2013. But a new report shows Tri-State, already the biggest supplier of solar among U.S. generation and transmission (G&T) co-ops, can lower customer bills by increasing its procurement of wind and solar, despite its existing coal investments. 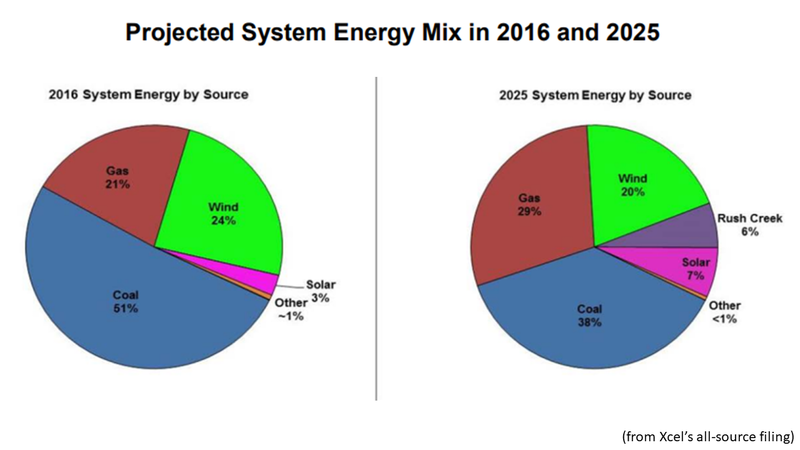 RMI found the costs of utility-scale solar and wind are so low that acquiring them can save Tri-State customers as much as $600 million through 2030 even if it continues paying for and running the coal plants. Face the heat: Should EV incentives be restructured for battery degradation? A new study advocates scaling electric vehicle incentives based on how quickly batteries wear out, but critics say it misses the bigger picture. 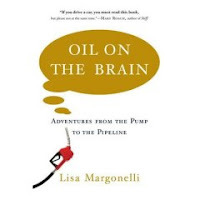 Editor’s note: EV advocates believe the study research highlighted in this story was influenced by fossil fuel funding. 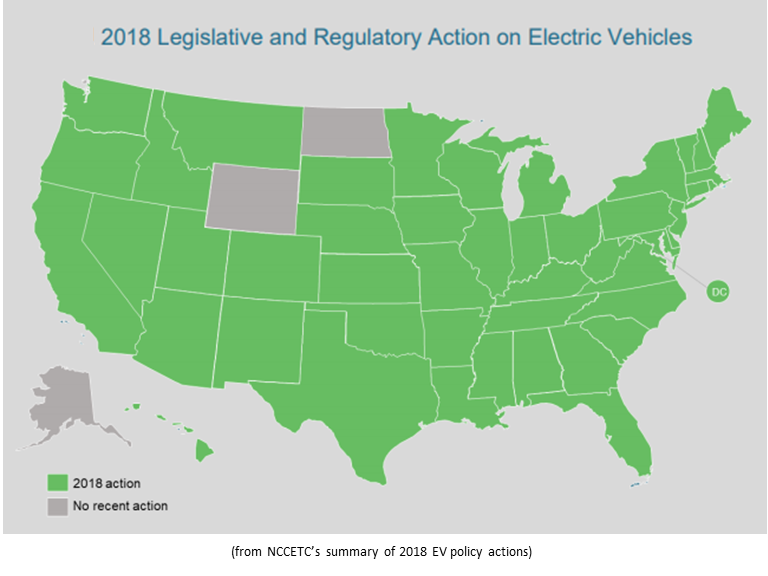 The striking growth of electric vehicles (EVs) has been supported by policies intended to eliminate emissions and transform the transportation sector. 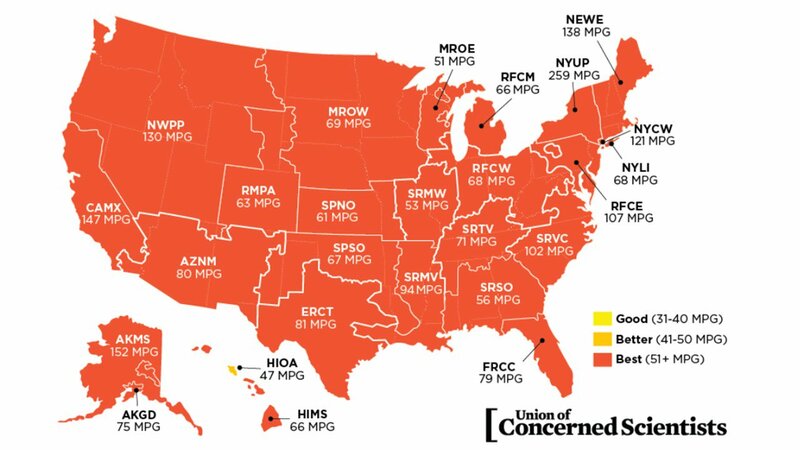 A century after EVs fell out of the car market because gasoline-powered vehicles were cheaper to operate, forecasts show battery-powered transportation could take the market back because it is cleaner and becoming affordable. But a new paper proposes revising EV policy because batteries degrade over time, increasing costs and emissions. 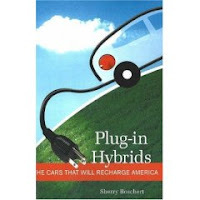 EV experts say the research is incomplete and outdated. -On the whole, each asset class ran exactly as designed/expected. -MISO Central/North was the bullseye of the Polar Vortex in terms of load impacts and high power prices. 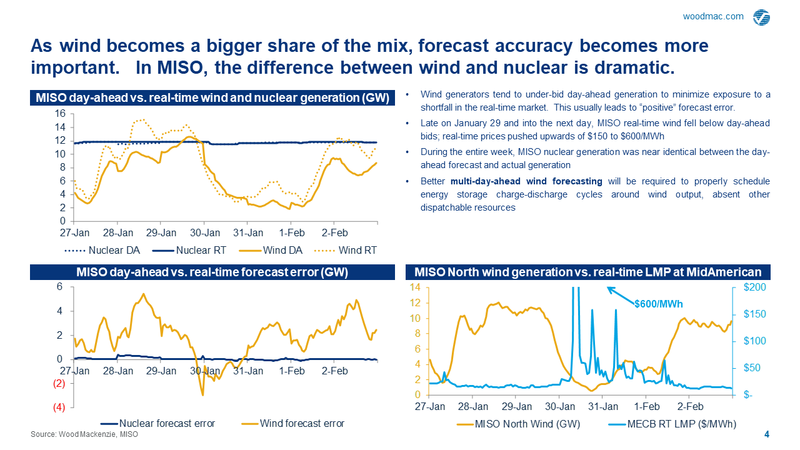 Meanwhile, limited transmission capacity meant MISO South power prices remained low throughout. 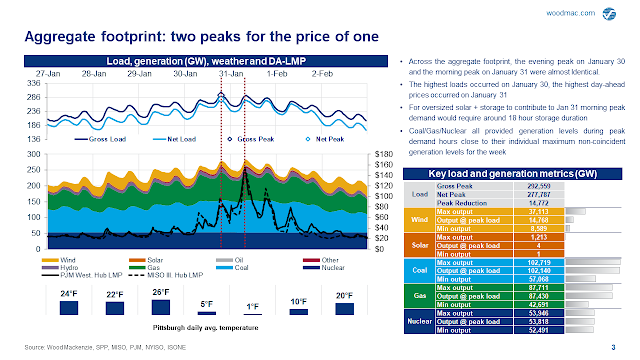 -…so the fears of natural gas stock out were minimal in 2019 compared to 2014, which had multi-day record cold and large storage withdrawals. -Weekly gas withdrawal hit a high of 288 bcf in 2014 (with six total withdrawals in the 200s) during the winter of ‘13/14, while we estimate the latest event at 246 bcf. For comparison, the early January 2018 Bomb Cyclone saw an all-time record 359 bcf withdrawal. 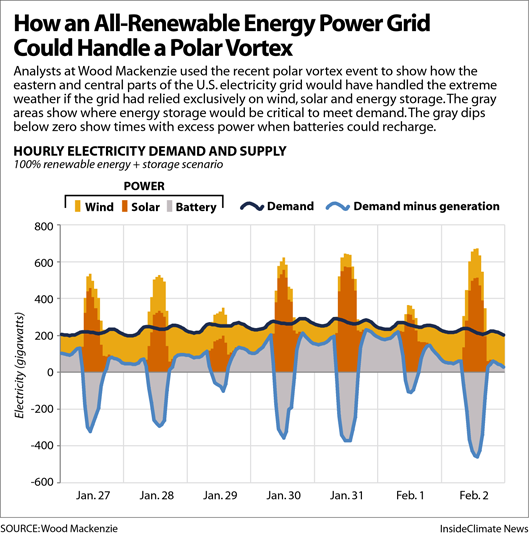 What would 100% renewables look like during the 2019 Polar Vortex event?